We studied the website's performance and SEO readiness and came up with the recommendations to improve its rank in google search. Let your twitter account tweet the Muslim Azan whenever a prayer is due. Choose your city and approve Twitter's permissions and you are ready. 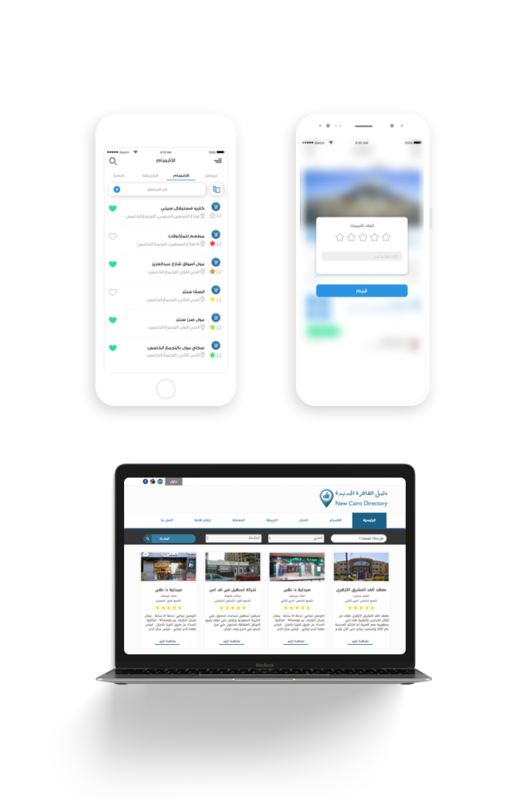 We proudly analyzed the requirements of Baheya and created its website and the apps to enable patients learn about diagnosis and treatment and get the services and donors find more information and donate offline and online. 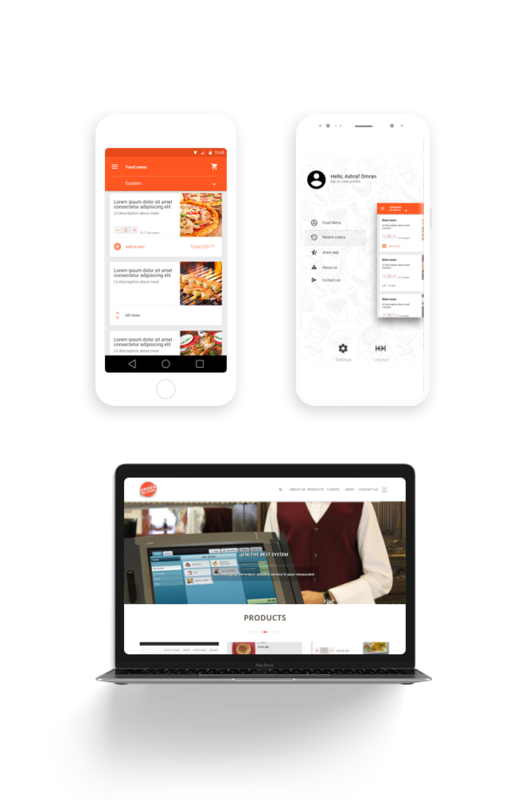 This comprehensive system includes a dashboard for restaurant manager, a dashboard for the delivery manager, two apps for customers and an app for the delivery guy. 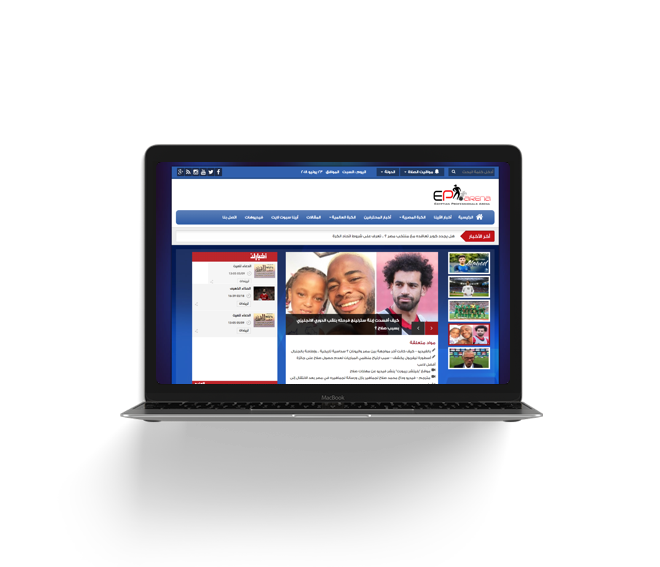 EPArena was built to be the source of the Egyptian professional players news and multimedia. It offers their news as fast as it happens and it is used by many media specialists. What I like most about Internet Plus is that they do not find any requirement impossible and they are always available when I call or send a message. That is why I recommend them with confidence to my friends. Royal Gardens picked Internet Plus to create and maintain their IT part: Fakahany. 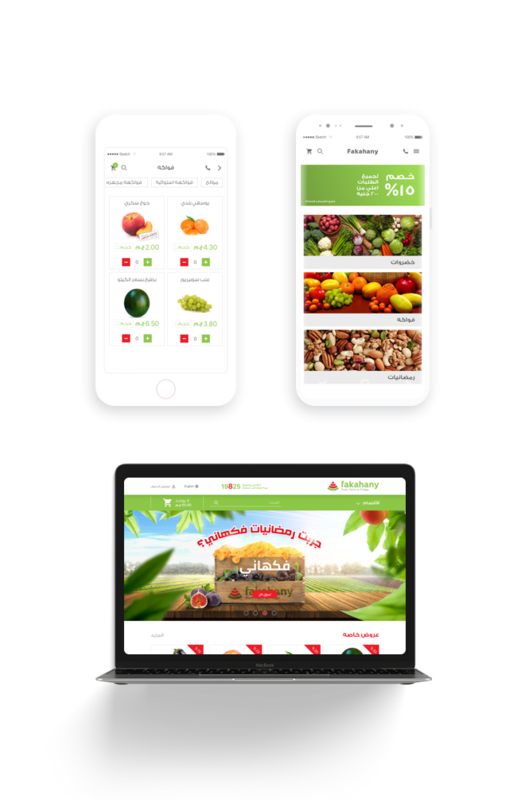 The solution includes a dashboard for the staff, two apps for the customers and an app for the delivery guys. Development is continuous and new features are added every month. We have planned and created Fatakat to be the biggest website for Egyptian and Arab women. It consists of a forum and some specialized websites for recipes, games and marriage. Q8car has bought the majority in 2013. You are partners in our success and you have been always with us. We like how to respond fast to our requests. 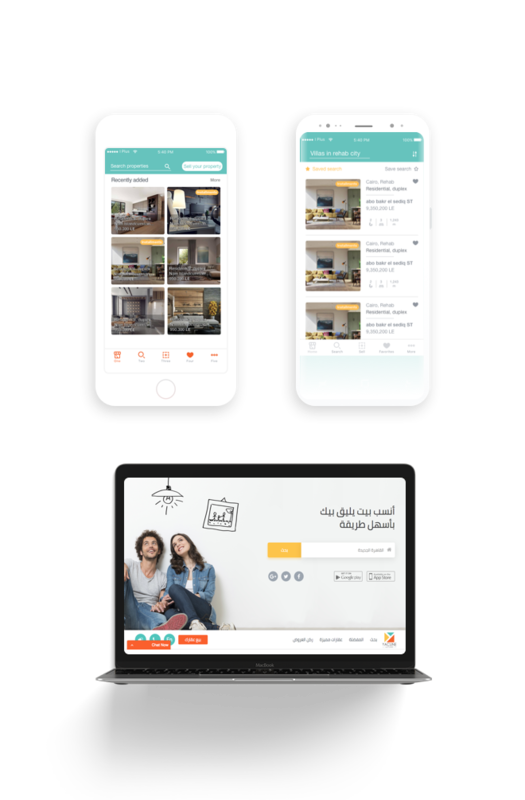 We have proudly created Al Hilal website and over the last 15 years, we have maintained the website and created successful development phases. Quick execution, easy modifications and suitable prices are among the reasons why we like Internet Plus. Idrac is one of the known interior design offices in Egypt and the Middle East. 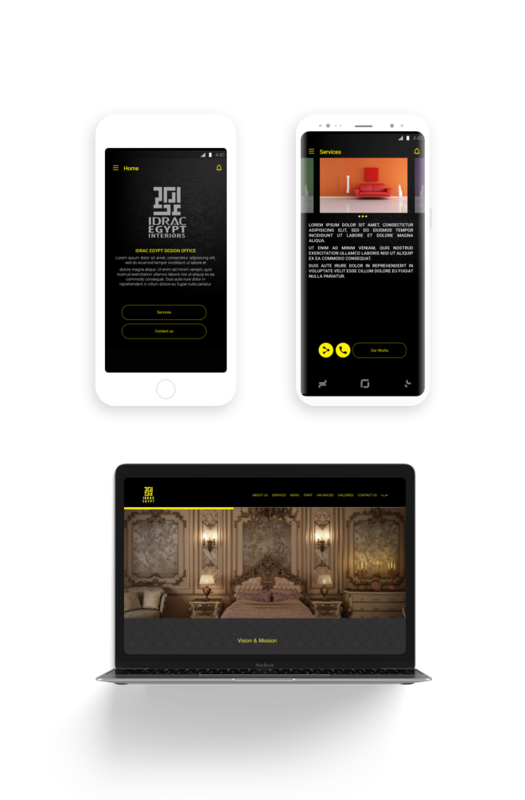 We created a website and two apps to showcase their works and allow for contact and news updates. We stopped using google Analytics in favor of your stats site because it is more suitable for what we need. 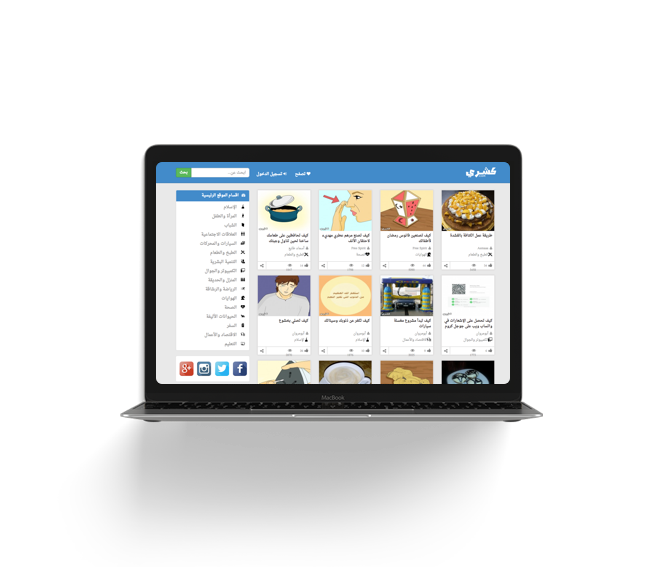 We created a huge project for logging and analyzing the traffic of islamweb so that the management can use it for marketing and content planning. This website was created to be a how-to guide for many things. You can learn how to draw a picture, repair your car and create a DIY mosquito repellent. The app is nice. Thank you for always being their for us in all situations. Mareya Trade is a famous store on instagram. 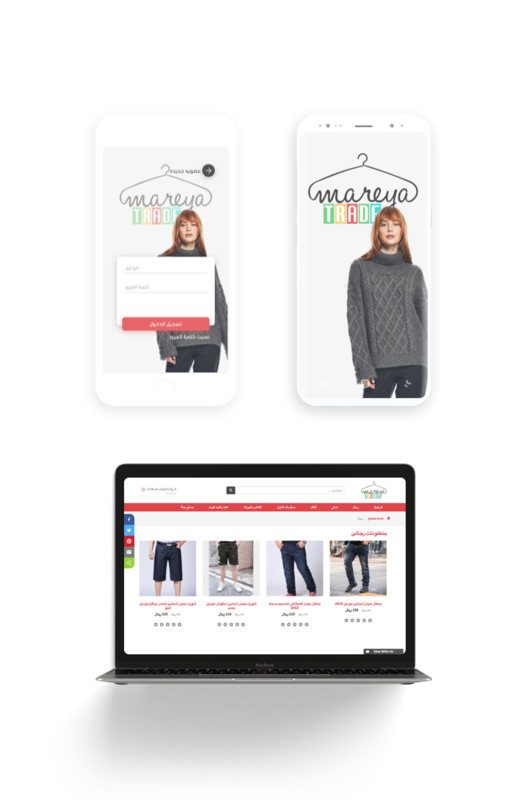 We created its website and mobile apps to help the owner manage the online sales and publish all products from China and Turkey and to help customers buy and track their orders. The first discount coupons in Saudi Arabia. Users can suggest coupons and add coupons to their favorites as well as rate coupons. The directory was built to the meet the urgent demand of getting services and products in this new area, New Cairo. Users can rate places, suggest them and see the nearby places on the map. We created this radio station app so that it stops automatically when an incoming call takes place and that it detects connection break and retries automatically when connection is back. 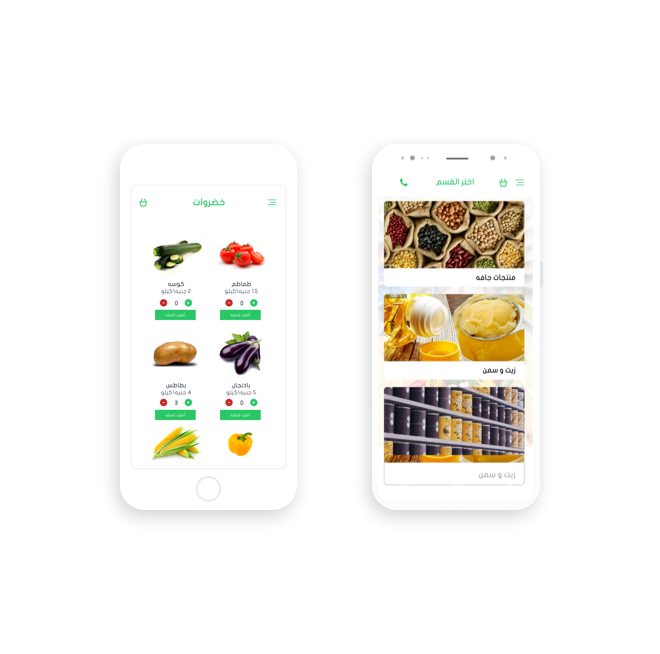 Salla Market is an app which customers use to see the available products and make orders. You have actualized our dream and we are glad to be dealing with you. The website showcases Al Shararat's heritage, sheikhs, knights and more. It has a dynamic dashboard so that the owners can control the content. Tamim got its operations automated: publishing the available briefings, getting registrations and orders and handling and shipping orders. 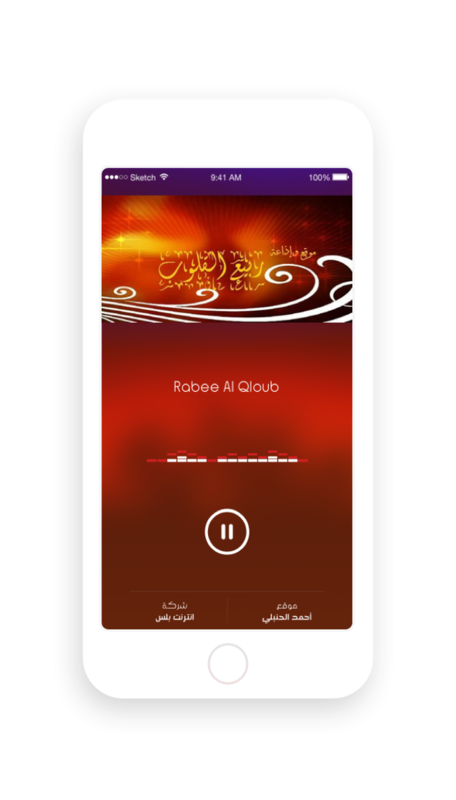 We can't believe that you were able to deliver this app in such short period of time. And we are glad that you made us forget our past experience with IT companies. BBB provides book briefings in both written and audio formats. 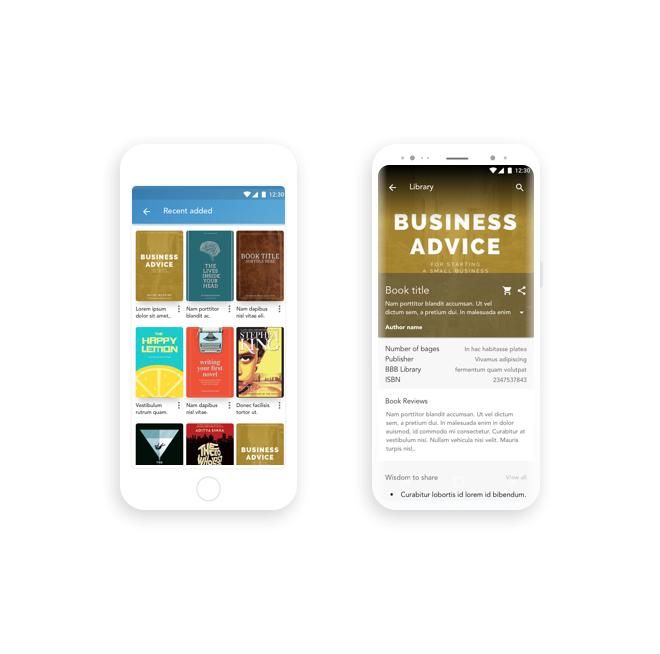 Customers can use the app to purchase a briefing or a plan, read the short and long briefings, list to the audio briefing, add to favorites and recommend book titles. 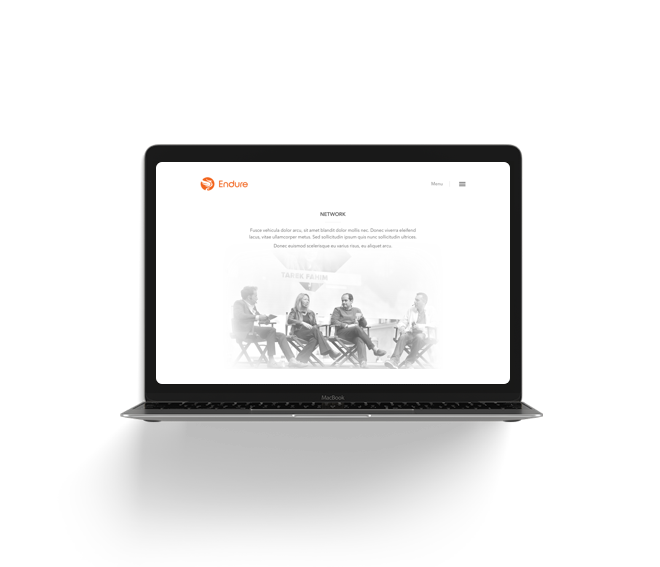 We have created Endure's website in a way that reflects their culture and gives the appropriate image while making the website management easy. 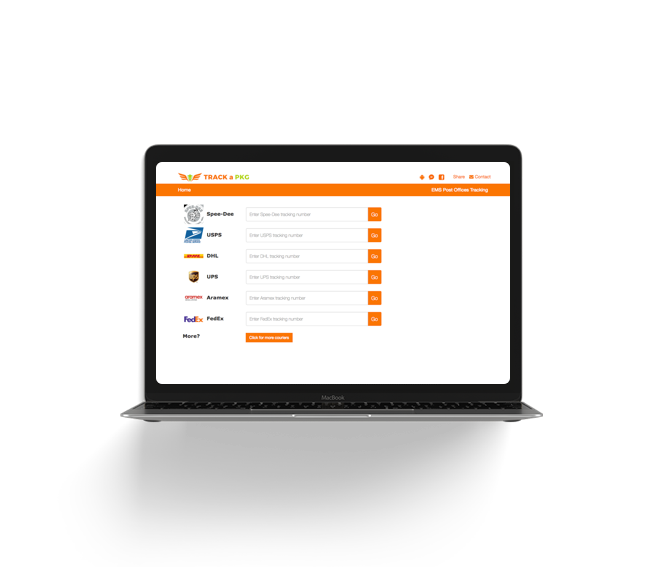 Yacune website and apps enable owners, resellers and buyers to deal safely and easily in few steps. Also, it allows the company's executives to get useful insights and reports. I like that the website considers DST and that you found a solution for making Athan works on mobile. 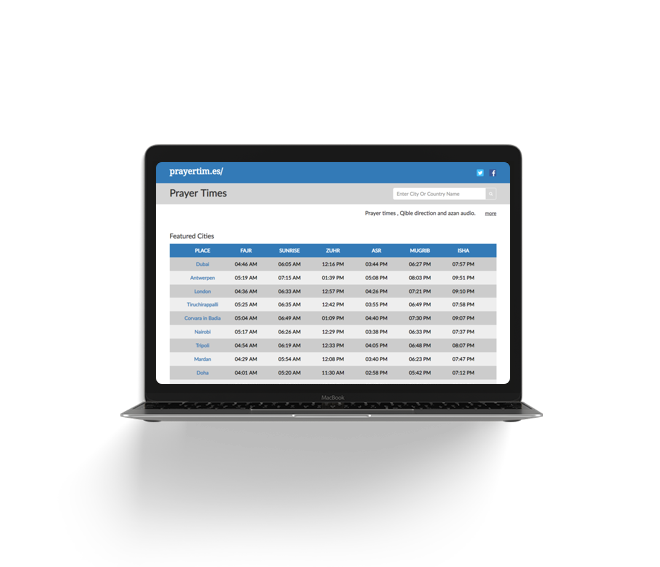 We have created this website to be a reference of prayer times in all cities of the world. Do you have a shipment to track? Whatever the courier is, you will be able to use this site to track it!